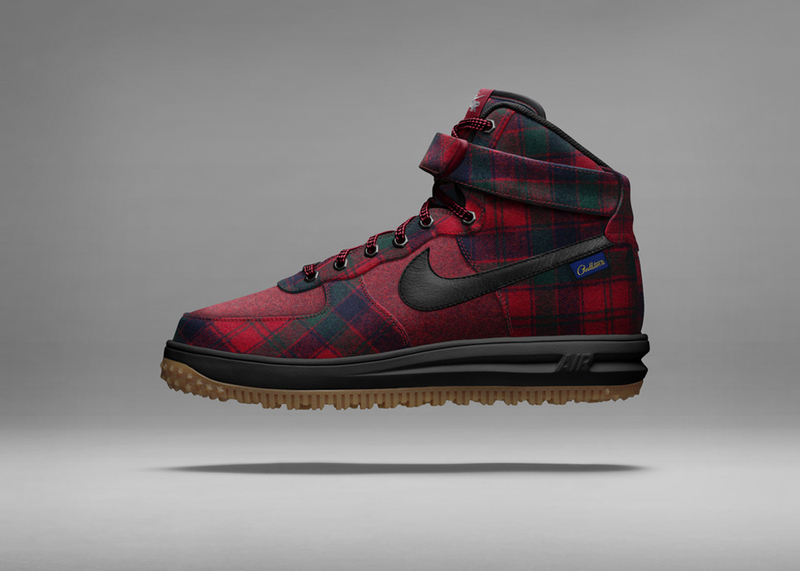 NIKEiD has teamed up with Pendleton Woolen Mills, offering their woven products for your customizing pleasure. 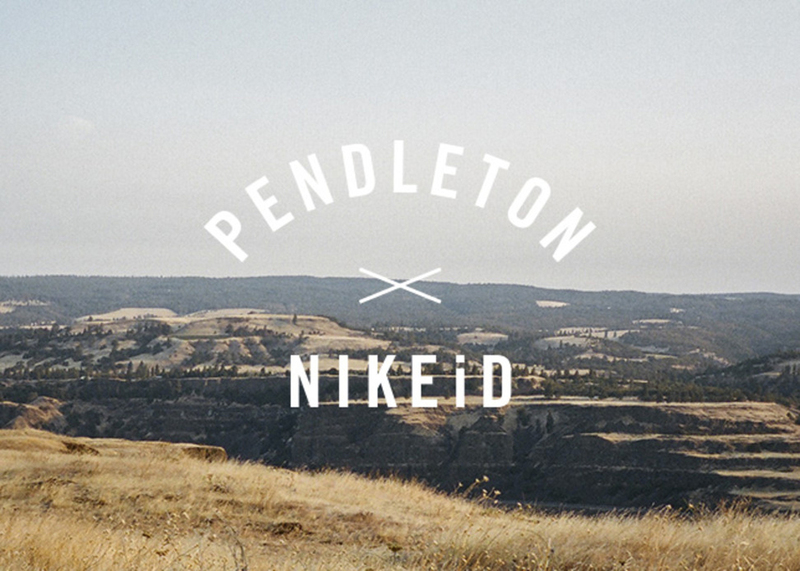 As the weather gets harsh, the two iconic Oregon brands come together in the name of customization. 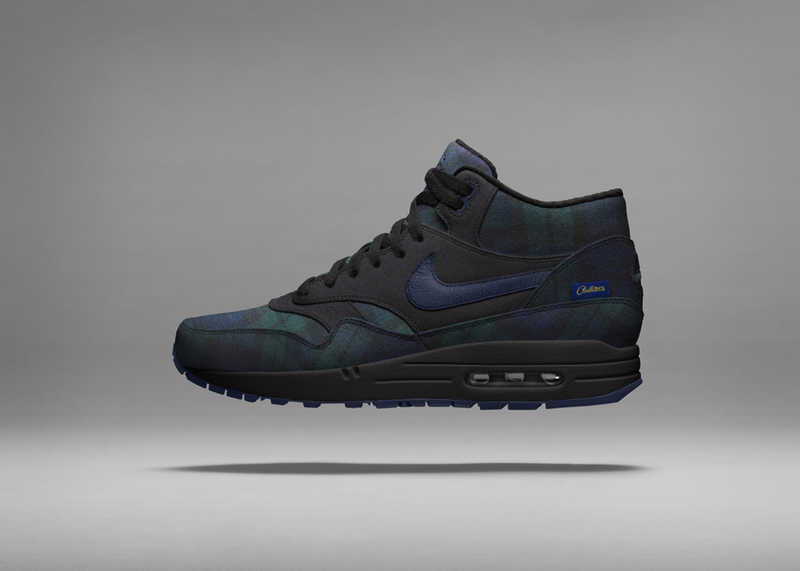 Pendleton x NIKEiD shoes bring legendary craft and personal details to modern looks. 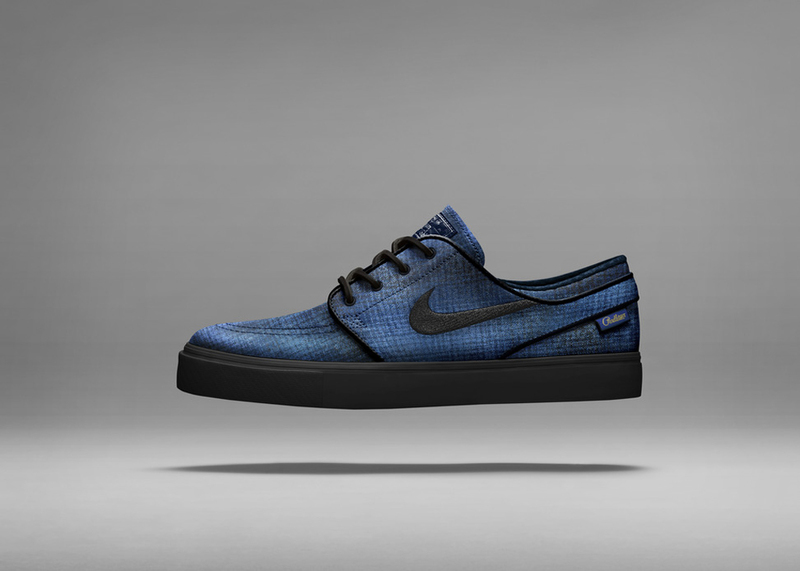 Eight iconic silhouettes, which include the Nike Roshe Run (Low and Mid), Nike SB Janoski (Low and Mid), Nike Air Force 1 (High Sneakerboot and Low) and the Air Max 1 (Low and Mid). Each pair is available in three tartan patterns, one plaid and four solid-color wool fabrics, ten leathers and an array of accent colors. 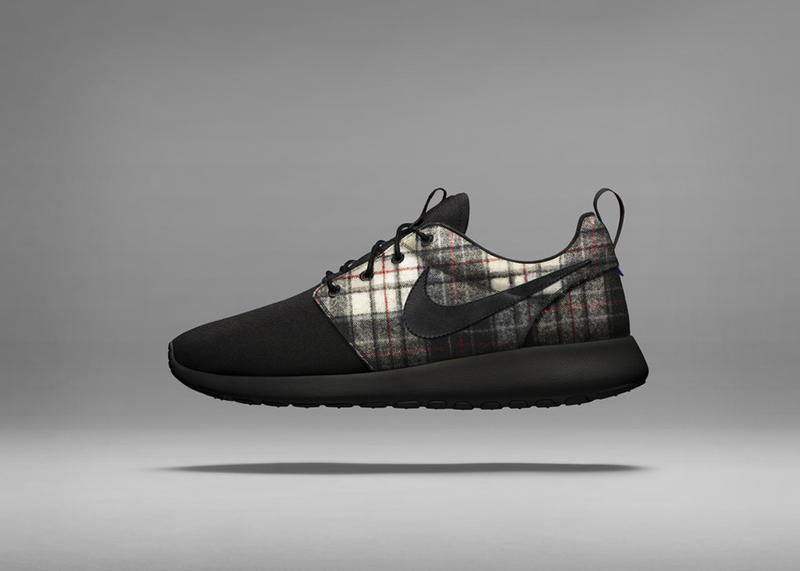 The tartans options available on NIKEiD bring their own individual histories. The 'Black Watch' Tartan (Blue/Green) edition is based on the pattern worn by the Scottish 42nd (Royal Highland) Regiment in the 1700s, while the 'MacRae Dress' (Grey/Red) and 'Robertson' (Red/Blue/Green) edition Tartans are traditional Scottish clan patterns. 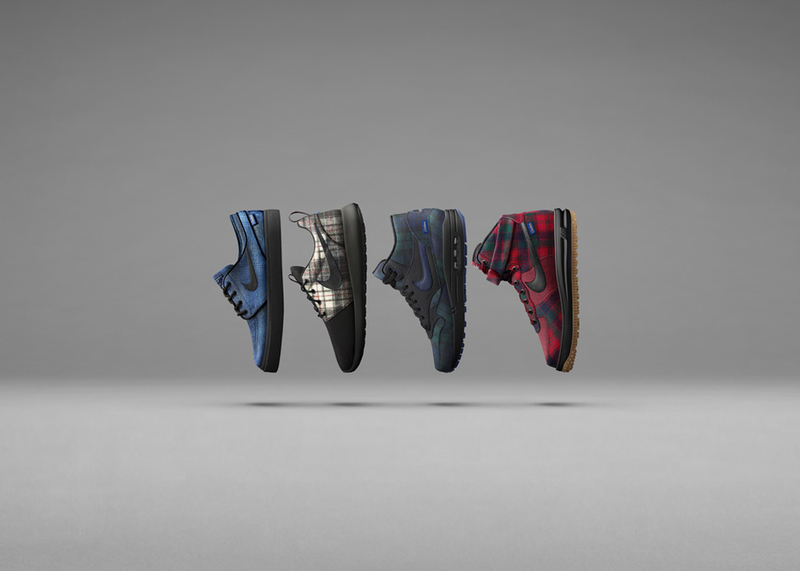 The Pendleton x NIKEiD option is available to customize now on nikeid.com for the Nike Air Force 1 Low, Roshe Run Low and Mid, and the Janoski SB Low and Mid. The Nike Air Force 1 High along with the Air Max 1 Low and Mid will follow on Monday, November 3.